PureComponent compares props and state in shouldComponentUpdate life cycle method, meaning it won’t re-render if the state and props are the same. Let’s refactor the previous stateless component to a class based component. If we know for sure the props and state won’t change, instead of using Component we could use the PureComponent. Components may have side-effects which can crash the app in production. If you have more than 1000 components it can be hard to keep track of eveything. There are so many moving parts in modern web app, it’s hard to wrap one’s head around the whole concept and handling errors. 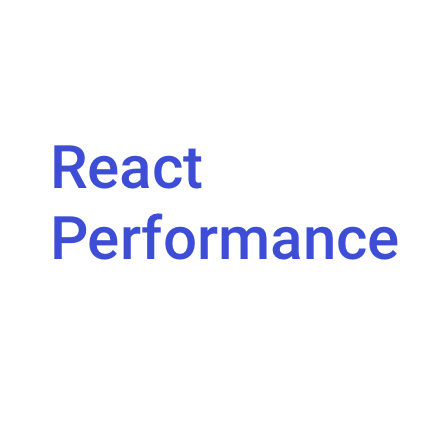 Luckily, React introduced a new lifecycle method for handling errors. “Parse Error: Adjacent JSX elements must be wrapped in an enclosing tag”. React components can only have a single child. Will crash your app. The antidote to this is to wrap everything in a single element. The only problem with the following code is we have an extensive wrapper for every component. The more markup we have to render, the slower our app. Bonus: Here’s the shorthand for Fragments. Thanks for reading, check out my Twitter for more.